UNIQUE! ONLY HERE! IT DOES NOT HAVE ANYONE IN THE WORLD! 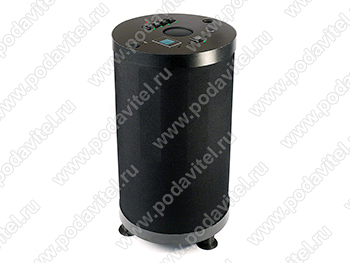 This model is equipped with a special microphone and software that is able to record negotiations in conditions of ultrasonic noise. Negotiations are written down only by YOU !!! 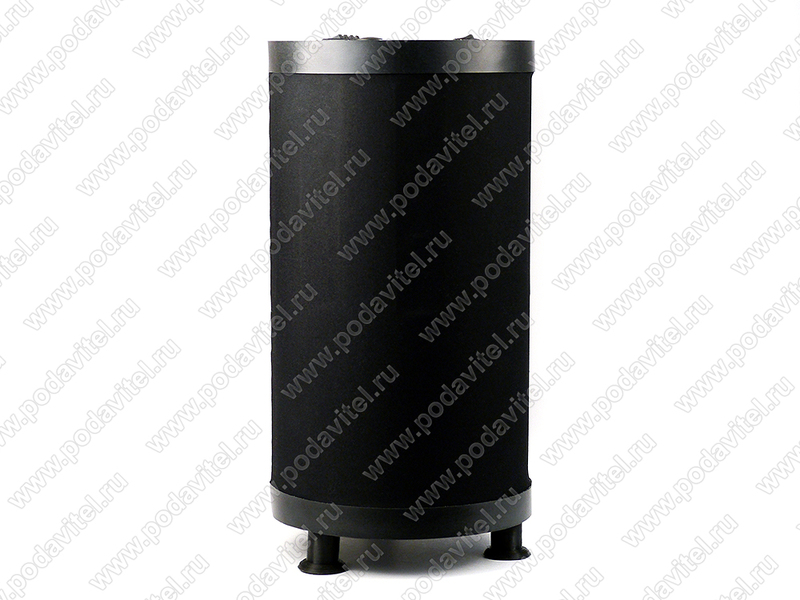 Ultrasonic voice recorder jammer UltraSonic TUBA-50-GSM REC is aimed to prevent unsanctioned recording on digital voice recorders, Dictaphones, smartphones and other voice recording devices. Device is equipped with a recorder, while jamming others you can make recordings. The main purpose for the device is to exclude any recording device, Dictaphones, microphones, video, as well as unsanctioned data transfer on any level of (GSM, Wi-Fi, etc). 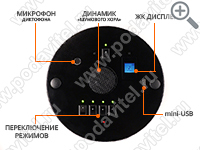 Unique feature of the device is in its make: ultrasonic jamming Dictaphone, has 48 emitters, in a special formation as a round ring. Because of the construction of the device jamming is achieved in range of 10 meters in all direction. Range of ultrasound imitations can vary due to different quality of smartphone or a Dictaphone. Build in Dictaphone with special microphone provides sufficiently for recording talks, conversations, and negotiations, while jamming other devices. Software removes jamming noises from your audio recordings. Simply you can record everything, while nobody else in jamming range cant. Jamming range is done on 360 degrees all around the jammer. Ultrasonic emitters are located in star pattern to make up for full coverage. Jammer has 48 ultrasound emitters. Today it’s the most powerful jammer available on the market. Instead of our competitors we don’t save up on your security and privacy. Build in Dictaphone with special microphone provides sufficiently for recording talks, conversations, and negotiations, while jamming other devices. Software removes jamming noises from your audio recordings. Simply you can record everything, while nobody else in jamming range can. Jammer blocks wireless data transfers on 10 frequencies in range of 10 meters. 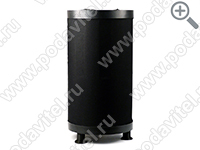 Jammer «UltraSonic-ТУБА-50-GSM-REC» is able to block all data transfers on mobile phone via the internet or GSM. Acoustic emitters create noise that resembles of loud crowd speaking. Settings can be adjusted on device panel. In case of any recording, recording will contain noise that will prohibit its use as evidence of any kind. Remote control is wireless, you can control the devise remotely making it hard for others to spot use of such device. You have many options of control, turning off phone jamming, wireless, etc. 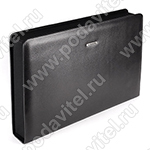 Battery capacity is 60 minutes of work, that makes the device mobile, can be placed on a desk without wires. Jammer can be plugged into power outlet, 220 volts. 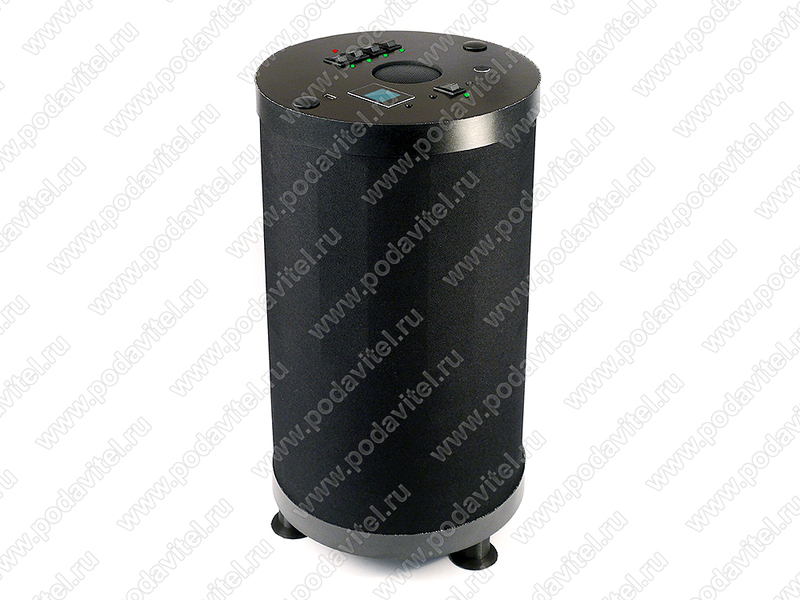 Device is able to work as long as needed, two silent fans cool down the device and guarantee stable functioning of the device. To be exact there double coverage zones making in sum of 640 degree jamming coverage, 8 emitters on 80 degrees. This means that in some zones there is extra strength jamming. Ultrasonic emitters have 80 degree range each and placed in circle so that their jamming range overlap each other, providing maximum security and safety for your negotiations and privacy. In fact half of these emitters are overlapped with others two times, so we have 640 degree range in fact. In total, the jammer has 48 ultrasonic emitters which is the most effective suppression solution up to date. Ultrasound affects sensitive microphone membrane of all modern smartphone (Apple, Samsung etc. ), and EDIC-mini Tiny microphones, which makes voice recording impossible. Low frequency acoustic radiation creates noise background, making any recorded sound incomprehensible. As well as other protection modes - can be adjusted by using remote control.